Cranberry orange pecan compote homemade is super simple and quick to make. Cooking cranberries is really quite quick and easy. Cooking is what you love to do if your flavor wheel house loves to expand. 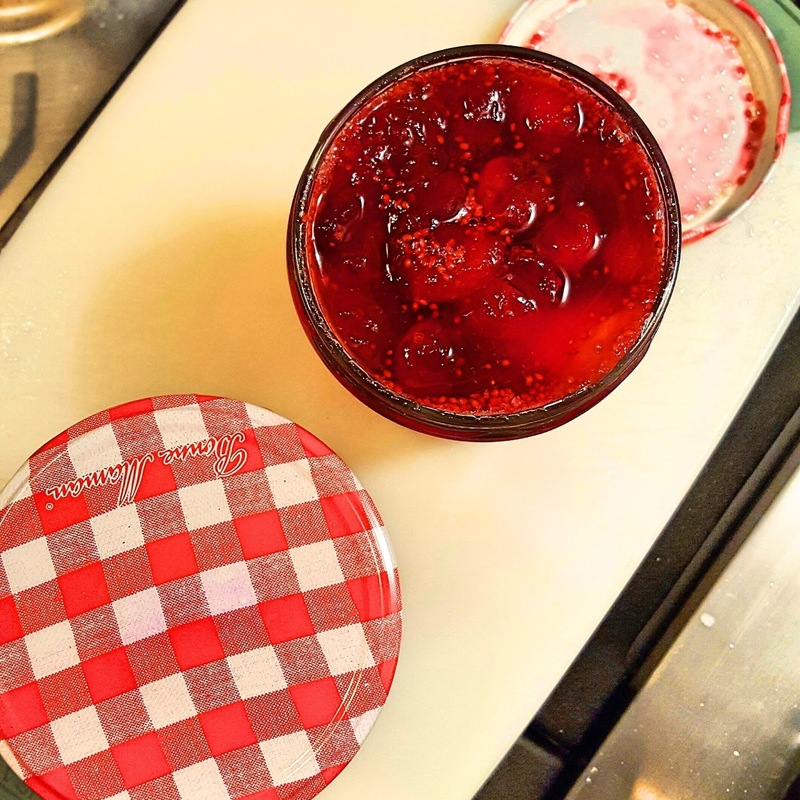 There is no right or wrong way to make a cranberry compote as far as flavor profiles. Occasionally I have read that people will add some jalapeño even for a change. The techniques will get you where you need to for the finished food but flavors? That is really up to your tastebuds. For more cranberry compote recipes click here. 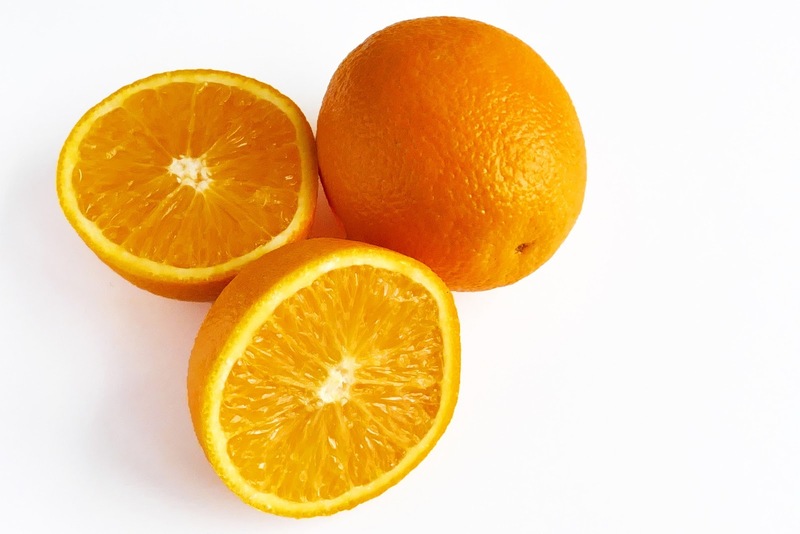 Into a saucepan bring orange juice and sugar to a boil. Add the cranberries, orange peel, and simmer till the berries start popping and liquid thickens. 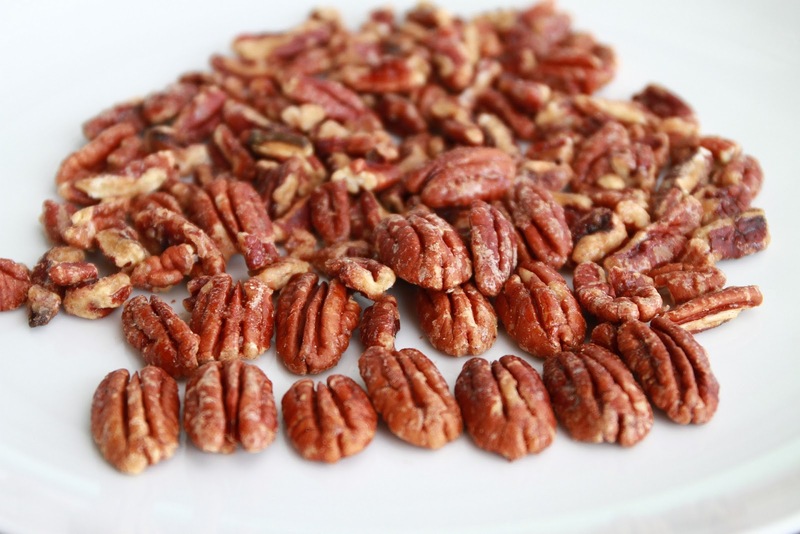 When ready to cool, thoroughly stir in the toasted pecans to spread evenly. he liquid will thicken more while cooling. Store in a tightly covered container in the refrigerator until you need to serve. Serving suggestion: top with some grated orange rind and sprinkled chopped toasted pecans. This will be colorful and let the guests know exactly what’s in the compote.